As promised, Super Mario Run, Nintendo’s first real smartphone game, launched on the App Store today, December 15. The side-scrolling, auto-runner platformer is available free of charge with a non-compulsory $9.99 upgrade to unlock the game’s three modes completely. If you don’t see the GET button quite yet, force refresh the App Store app, then simply tap on the Notify button in the App Store description of the game. Enter your password or use Touch ID when prompted, and the game will begin downloading. 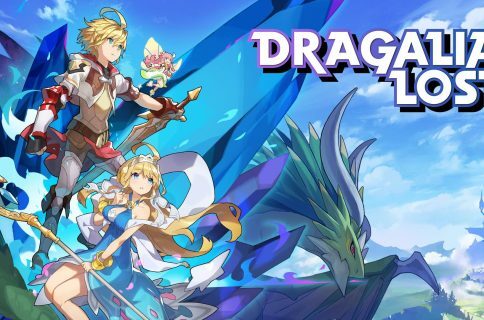 If that doesn’t work, iDB editor Jim Gresham suggests force-quitting the App Store app, rebooting the device, launching the App Store app, and then download the game. The anticipated title is optimized for one-handed play: as Mario automatically runs from left to right, you just tap the screen to make him jump. The longer you touch the screen, the higher he jumps. As with other Mario games, you’ll be avoiding various obstacles and collecting coins along the way whilst attempting to get our hero safely through the level in the fastest time possible. “Mario will behave differently depending on the timing of your taps, so it’s up to you to show off particularly smooth moves, gather coins and reach the goal,” Nintendo notes. The game requires a persistent Internet connection to prevent piracy. Replayability value comes in the form of coins you must collect in each level and varied gameplay modes. After five pink coins are collected, five purple ones are unlocked. After you collect those, five black coins get unlocked. In other words, it’ll take at least three playthroughs to collect everything in a given level. There are three gameplay modes available: World Tour, Toad Rally and Kingdom Builder. In World Tour mode, you must clear six visually distinct worlds (plains, caverns, haunted houses, airships and castles) filled with 24 brand-new courses in order to eventually rescue Princess Peach from Bowser’s clutches. Toad Rally mode challenges you to collect as many coins as possible while trying to beat the “ghost” versions of other players’ playthroughs of levels, similar to the time attack modes found in most Mario Kart entries. “Compete against the stylish moves of other players for the highest score as you gather coins and get cheered on by a crowd of Toads. If you’re impressive enough, the Toads may even come live in your kingdom,” explains Nintendo. You can perform stylish moves in Toad Rally mode to fill up your gauge and launch into Coin Rush. In order to play Toad Rally, you will need Rally Tickets that you can acquire in a variety of ways, such as clearing worlds or through bonus games in your kingdom. In the third mode, you can create your own Mushroom Kingdom from buildings, decorations and other items that you acquire using coins and Toads gathered by playing the first two game modes. Apple shared a video of TV personality Katie Linendoll’s interview with Mario creator Shigeru Miyamoto, recorded a few days ago at one of Apple’s retail stores. Available as a downloadable podcast on iTunes, the video features Miyamoto discussing the importance of fun and the inspiration behind the gameplay in Super Mario Run. As part of a major promo push ahead of the game’s release, Apple installed Super Mario Run demo stations in its stores. Our video editor took the game for a spin at his local store and posted a video hands-on embedded below. Nintendo also posted a very nicely done live-action television commercial for Super Mario Run. True Mario fans may want to adorn their devices with Super Mario Run-inspired wallpapers from iDownloadBlog’s Wallpapers of the Week series. For even more Mario fun, you can download the Super Mario Run sticker pack for iMessage as a separate download from the game. To promote this title, Apple even let customers sign up for email alerts for when Super Mario Run launches with a new Notify button on the App Store. Download Super Mario Run at no charge from the App Store. 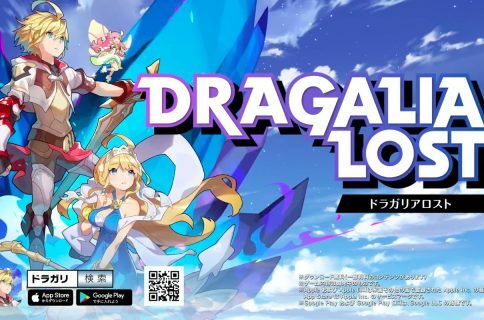 The 173 MB download requires iOS 8.0 or later and is fully localized in English, Dutch, French, German, Italian, Japanese, Portuguese, Russian, Spanish and Traditional Chinese. 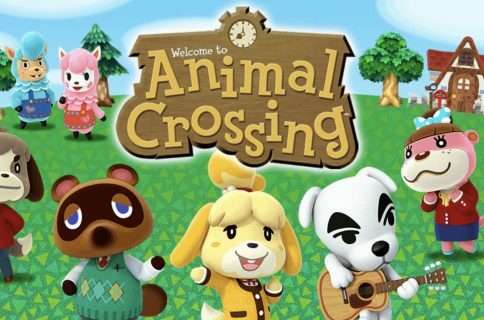 The game is available in 151 countries and regions, listed on Nintendo’s website. 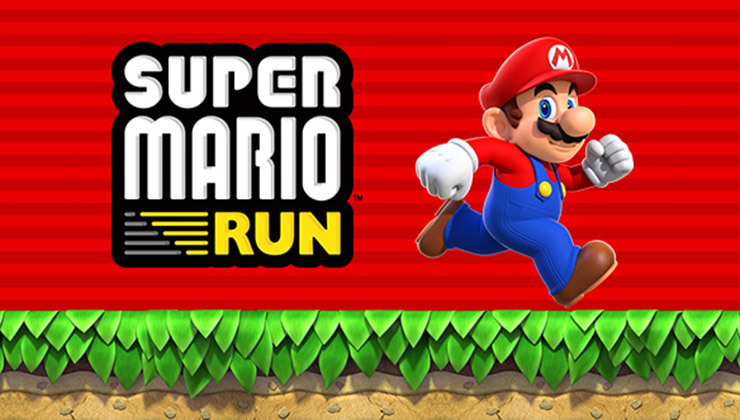 Super Mario Run will release for Android some time in 2017. Point your browser over at the official Super Mario Run website for more information about the game. We want to hear first impressions from all you Mario fans out there. Did this Mario-branded runner impress you? Does it have all the hallmarks of the Mario series? What’s your favorite game mode, and why? Do share your opinion about Super Mario Run down in the comments.